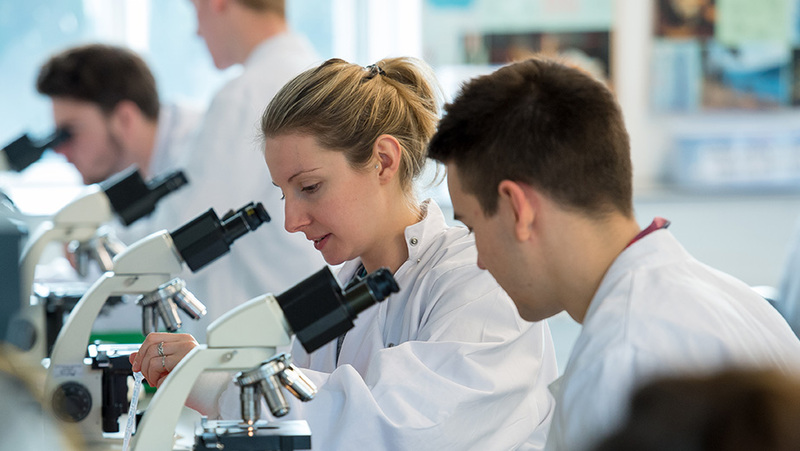 At Sussex, you learn from experts who are tackling some of society’s biggest issues, from research into cancer treatments to the declining bee population. You can choose from a wide range of modules, based on the latest research, to tailor your degree to your interests. Outside of the laboratory, you can apply your practical skills through fieldwork – we offer amazing field trips to Wales, Portugal, Southern Africa, the Red Sea and Ecuador. This gives you real-world research experience before you graduate. You will need to be taking the science strand within the French Baccalauréat with good results (13/20) in at least one science subject other than Mathematics. Throughout your course, transferable skills such as time management, communication and numerical and data analysis are embedded within the modules. You also develop your problem-solving and team-working abilities. At Sussex, you can access careers support in the form of one-to-one appointments, drop-in clinics, exclusive jobs listings and talks given by industry professionals. This support continues up to three years after you’ve graduated.